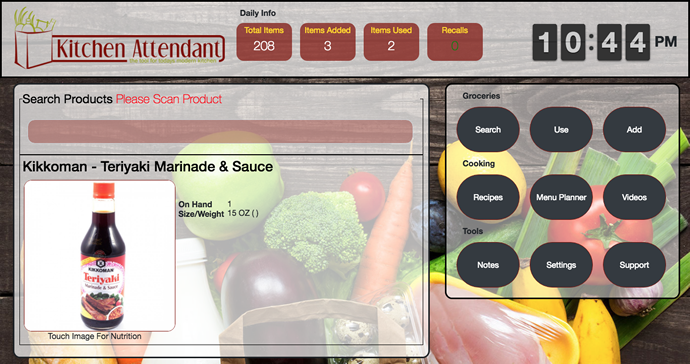 The KitchenAttendant countertop touch-screen console connects with supermarkets to help customers manage grocery inventory, follow recipes and dietary guidelines. Customers also are alerted to allergies and FDA recalls based upon current items in their kitchen. 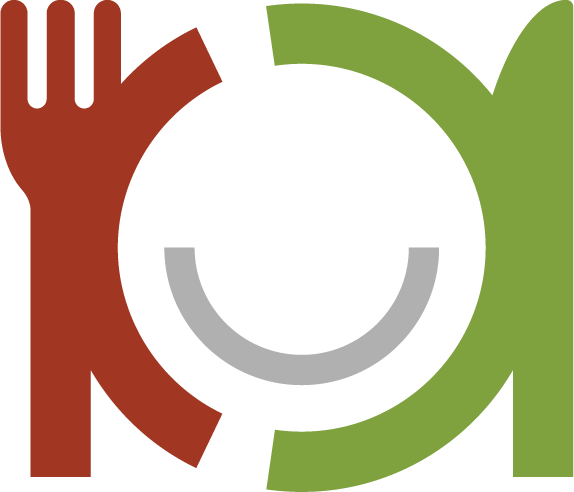 If you have questions email info@kitchenattendant.com or call (401) 267-2223. Take control of your kitchen like a professional chef without all the work. KitchenAttendant makes kitchen organization simple and makes over buying food, possibly eating recalled goods or accidentally serving someone with allergies a thing of the past. KitchenAttendant has many recipes that you can make with what is currently in your kitchen. Most housholds in the USA only rotate the same 14 recipes. Be sure to check out your RecipeRoulette™ Random recipes the whole family can enjoy. 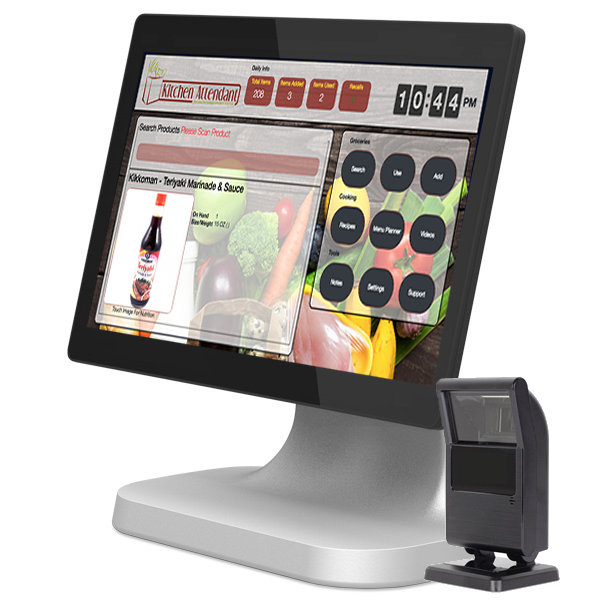 KitchenAttendant has you covered with your in home, touchscreen, ordering and delivery system. They order, You get a text to approve the order, and dinner is on the way! Your KitchenAttendant is a powerful 15.6" console that sits beautifully on your counter. A simple to use touchscreen and barcode scanner will have you running your kitchen like a five star chef in no time at all.